“Well, last week here at Kirkmont we began a new series called, “GOING SMALL TO GROW BIG“. And we introduced the idea that if we would be a church that’s committed to a small group ministry, or as was talked about here–a Connect Group Ministry, that we would be a church that not only is filled with people who are growing individually, but we as a church have the potential to grow in our faith and our impact as well… the idea of GOING SMALL, TO GROW BIG. And last week we introduced a whole bunch of things from Scripture… we poured all kinds of Scripture before you to show you that God is calling us to a community of FAITH and He wants us to experience things in that community of faith that we can’t experience apart from it. So we talked about the Scripture saying we are to ENCOURAGE one another; SPUR each other on, CONFESS our sins to each other; BARE EACH OTHER’S BURDENS… all kinds of different things the Scripture wants us to do that we really can’t get out of a Sunday morning experience. In fact, I should probably be apologizing and confessing and asking for forgiveness for the fact that we sort of “made fun” of those churches that try to do Small Groups on Sunday morning… ya know the church that says, “OK, does anyone else have a prayer request before we get started?… does anyone else have an announcement to share? They’re trying to make the Public Worship Service like a Small Group… and to try to take those things that God WANTS us to experience in a Sunday morning setting… and what we’re trying to say is “No that what Sunday morning was ever meant to be. We want to move people beyond just this gathering to a Small Group where they might experience some of those things that God wants us to experience. Well, someone might ask, “With all the things that you might be able to say ABOUT Small Groups… WHAT IS THE MAIN POINT? What’s the BIG PURPOSE OF A Small Group? I mean if I join one, what is the main thing you want me to take away from being in a small group? The idea of fostering first RELATIONALLY REWARDING… we want the small groups to be relationally rewarding. WHAT DO WE MEAN BY THAT? … We want to the people you meet with on a weekly basis… we want you to LIKE them; and we want them to like you; it’s about as simple as that. What a new concept for some churches… right? But we want you to have a place where each week you know you have a place to go to and connect with a small group of people that you like being around. That doesn’t mean they’re going to be perfect, or that there’s not going to be some people in the group that have annoying habits… of course there’s going to be all types of those things, but overall, we want it to be something you LOOK FORWARD to. As the video said, ‘Not something else that’s sitting on your calendar that’s a burden that you have to do; but when you’ve had a hectic week and your life’s crazy and you’re tired and all you wanna do is go home… you don’t, YOU GO because these are people you look forward to connecting with. That’s what we mean by RELATIONALLY REWARDING. So that the main thing that drives you there is NOT the TOPIC of the night; it’s not the CUPCAKES that’s someone’s bringing, it’s not any of the other things… it’s the PEOPLE that drive you to come week after week and to connect with each other — that’s what we mean by “Relationally Rewarding”. 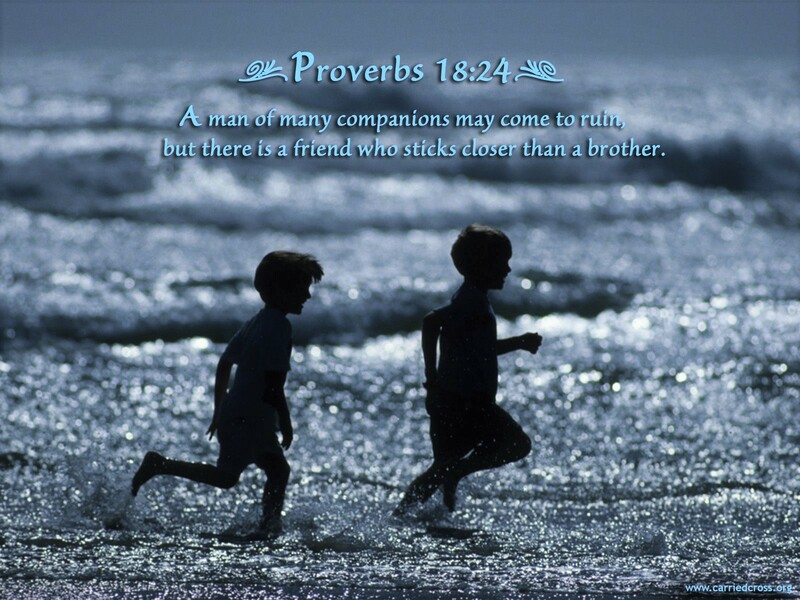 What that passage refers to is, maybe you’ve heard people say something like this to their relatives, “Look, you’re the family that I was GIVEN, my spouse is the family I CHOSE”… and this passage is picking up on that idea saying, “a BROTHER is someone whom you’re given”… it a family member; but a FRIEND is someone whom you choose. That’s what makes a friend such a delight even over certain relatives.. because you get to CHOOSE them. 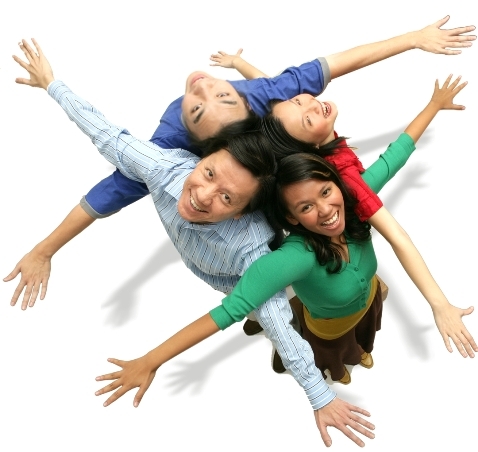 And what we want you to do is CHOOSE to be a part of a relationally rewarding group. “We are growing up and moving towards a place in our culture and society with Facebook and other things where we have HUNDREDS of “companions”.. right? … we call them friends, but they’re not REAL FRIENDS. And what this scripture is saying is there’s a DIFFERENCE between having a bunch of ‘companions’, a bunch of people in your life, and having REAL friends… and that’s what we’re wanting to move people to. 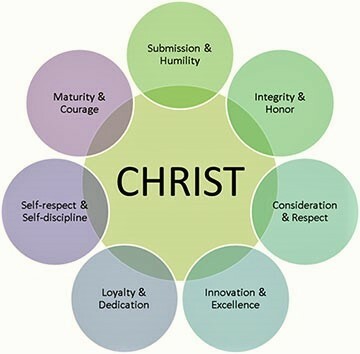 So that’s what we mean by “Relationally Rewarding”… what do we mean by Christ Centered? Well what we mean, and we want to specify that because we know that many of you are a part of awesome ‘relationally rewarding’ groups: your golfing buddies, your shopping friends, your card playing friends… all kind of different things that you do maybe on a weekly basis that are ‘relationally rewarding‘, but may not necessarily be CHRIST-CENTERED relationships. If the only time that Jesus’ name is mentioned is the context of a curse word, then that’s probably a pretty good indicator that they’re not Christ-Centered. They might be ‘relationally rewarding’ to you… you might really like those people, and we’re not saying you should stop liking them, or stop hanging out with them–we’re just saying, that’s not what we’re talking about here today. We’re talking about people who are ‘relationally rewarding and Christ-Centered. 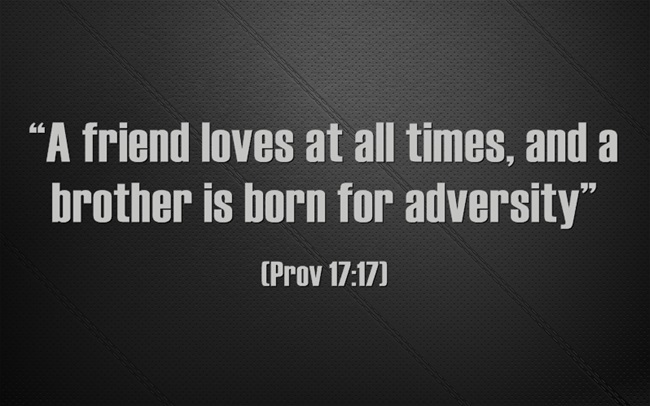 One of the things that makes a friend so awesome is the counsel, the direction and advice that they can give us. 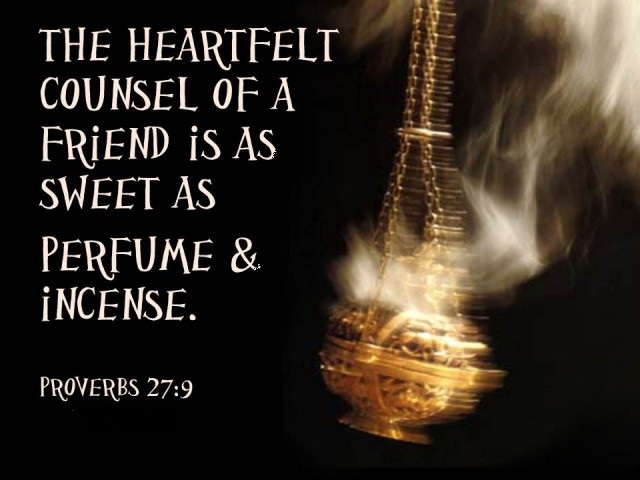 And if it’s not a ‘Christ-Centered’ friendship we don’t want that counsel and advice and direction… we want to have people in your life so that when you’re looking for counsel and guidance, they’re going to give it in accordance with the TRUTH of GOD’S WORD. Speaking of which I want you to take note of what is not the main goal of a small group. When I say the main goal is to connect you to ‘Relationally Rewarding Christ-Centered Friendships’… what’s NOT the goal of small group? Well, what I mean by that is that we want you to be a part of a ‘Relationally Rewarding’ group because we know if you’re not you won’t keep going back and getting those things. Do we want our Small Groups to have Bible Studies? YES. Do we want them to have FOOD? I hope so, I hope mine has food. Do we want them to have EVANGELISM? YES. Do we want them to have SERVICE? Yes! Do we want them to have PRAYER? Absolutely! BUT WE KNOW THAT IF IT’S NOT “RELATIONALLY REWARDING” YOU’RE NOT GOING TO KEEP COMING BACK FOR IT. Maybe you’re still arguing with me in your mind saying, “I’m not sure about that”. Well, I’ll tell you what… if you’re still arguing with me, we’ll find NINE people who you really don’t like and get along with but WHO KNOW THE BIBLE very well, and we’ll have you meet with them every week for an hour and a half… and we’ll see how long that lasts… right? Of course it’s not going to last, nobody wants to do that. It has to be ‘Relationally Rewarding’ before you keep coming to something that gives you all of those “things”. 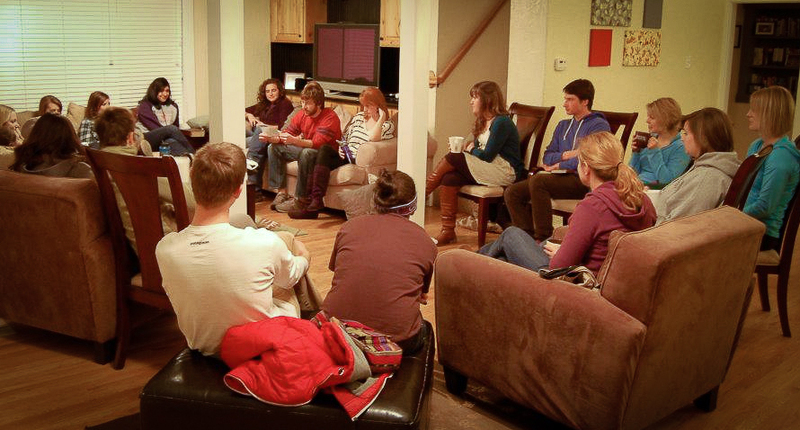 Plus… I believe that the relationships formed in these small groups will bring Biblical truth ALIVE!!! So what John’s trying to say as he’s writing about Jesus’ life, that when Jesus arrived… John is so excited about His arrival because He is the living embodiment of the Father… He’s the Very Word, what God would want to communicate to us is there, it’s seen_in_the_Light_and_person_of_Jesus… here it is. 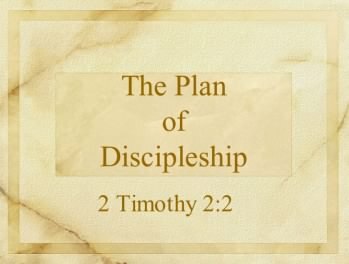 And I’m not trying to suggest that any person in your Small Group is gonna become “The Living Word” by any means… there’s only ONE Living Word, but what I do want to suggest is, IN A SIMILAR WAY people in your small group will bring out Biblical Truths and make them REAL and ALIVE for you. What do I mean by that? 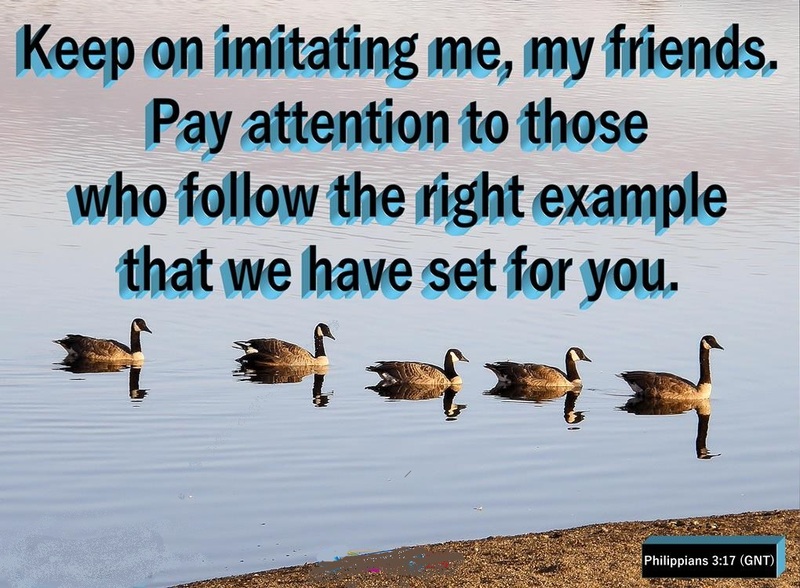 … It’s one thing to study in the Bible HUMILITY, it’s another thing to have someone in your small group who exemplifies “humility” for you. It’s one thing to read in the Bible about GENEROSITY, it’s another thing to have someone in a small group who excels beyond you in the area of ‘generosity’. It’s one thing to read in the Bible about a GOOD CHRISTIAN MARRIAGE, it’s another thing to have a couple in your small group who is already doing it, who you can follow_their_example. You see why connecting people to “relationally rewarding, Christ-Centered” friendships bring_Biblical_truth_alive… we could say the same thing about KINDNESS, or how we spend our MONEY, or RAISING KIDS or whatever it might be. Ya know in our Small Group that we had back in Minnesota, we had couples who had kids, and we had couples who didn’t have kids; and I always felt confident that the couples who didn’t have kids were WATCHING and observing those of us who did… and just sort of taking mental notes about how they’re going to do it… “differently probably” (smiling)… but you know, HOW THEY’RE GONNA DO IT… what might they learn from us. We might not even have been studying the idea of “Christian Parenting” but they were GETTING that from Christian parents. We were helping bring Biblical Truths alive for each other. You see why it’s important to connect people to “Relationally Rewarding Christ-Centered Friendships”… it’s not un-Biblical to do that, it helps to bring about Biblical Truth. 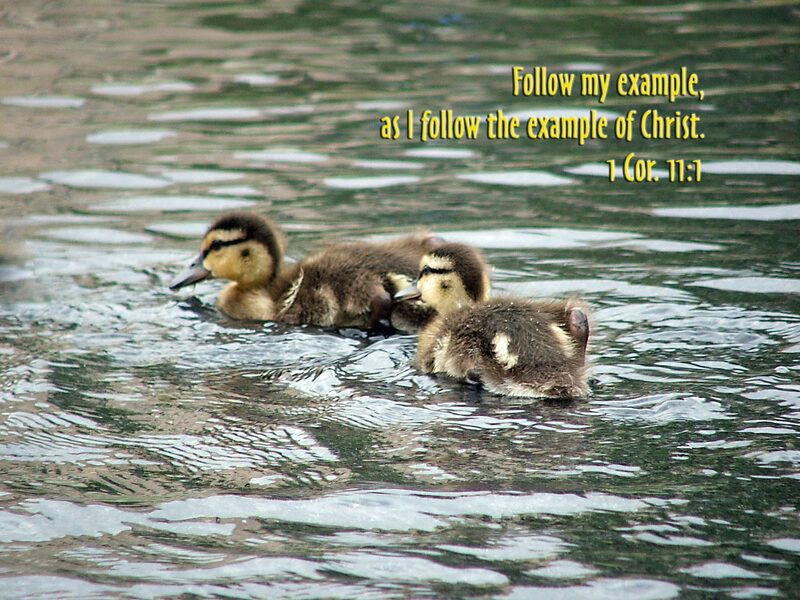 cf NIV2: ‘Join together in following my example, brothers and sisters, and just as you have us as a model, keep your eyes on those who live as we do”. So this is Paul writing, saying, ‘So not only take note of how I’m living, but also take note of how other people who are already living the way that they’re supposed to be living, ARE LIVING”. And that’s the Biblical model for how we DISCIPLE each other and grow each other into Biblical truth; it’s not just merely STUDYING the Bible, but by doing so together in close-knit “Christ-Centered Relationally Rewarding” groups we believe we can bring out Biblical Truths. Some of you have heard my testimony, you’ve heard my background and you understand maybe why I was sort of a HARD teenager in many ways. I grew up with different forms of abuse in the household, and my parents separated and got back together and then got divorced… and all kinds of different little things that happened in my life… and by the time I was a teenager, I had become a Christian but I was sort of a hard teenager, and I had not been taught “GENTLENESS, or KINDNESS” by anyone in my life. I’d read about it in the Bible; but had not seen it really played out. And I went to Young Life Camp and there was this guy who was charged with the task of leading all these teenagers, 400-500 teenagers in Worship each evening. And I just remember watching him all week; and I don’t remember ever having a conversation with him… but you’ve SEEN those people, you’ve BEEN AROUND those people… they just exude “GENTLENESS”. And I remember in the middle of the music playing and who knows what the other kids were thinking of… I was just having this thought, “GOD, THAT’S WHAT I WANT”. And praying to God, in that moment, “I want to be like that… not what I saw, not what I observed growing up, not what I FEEL… I WANT TO BE LIKE THAT… I want to have THAT character”. 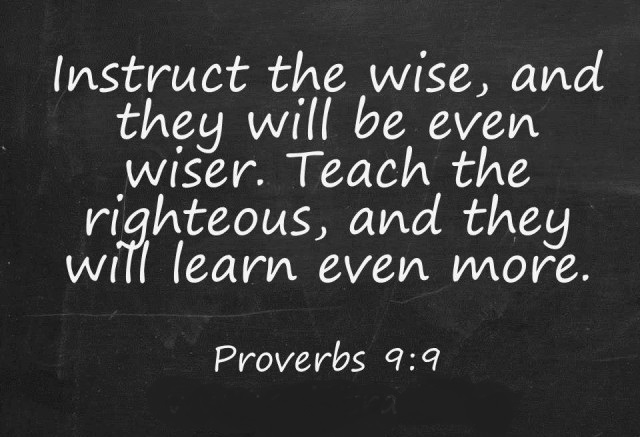 See that’s the POWER of putting people who are already excelling in certain areas of Biblical Truth in our life. More important than me, I want to ask you personally, WHAT IS IT THAT YOU NEED TO SEE “LIVED OUT” in someone else’s life? What area of the Christian faith are you struggling in in your walk with God that you need to see “lived out” in someone else? Is your MARRIAGE? Is it PARENTING? Is it the use of your MONEY? Is it KINDNESS? Is it GENTLENESS? Is it PATIENCE? Is it GENEROSITY? … What is it that you know deep down inside… SELF-CONTROL? … that you struggle with that you need to see modeled in someone else’s life to help that Biblical Truth become a reality? And maybe, as we said last week, it’s not all about what YOU can get from the Small Group, maybe you have some attributes. In fact, we’re confident you do… that if you joined a small group, that someone else would see an aspect of Christian character in you and benefit from it. In the Book of Acts, chapter 2, verse 42-47, you could preach a whole sermon on this passage… probably preach a whole SERIES on this passage; but we’re just gonna take a minute to point out a couple things. 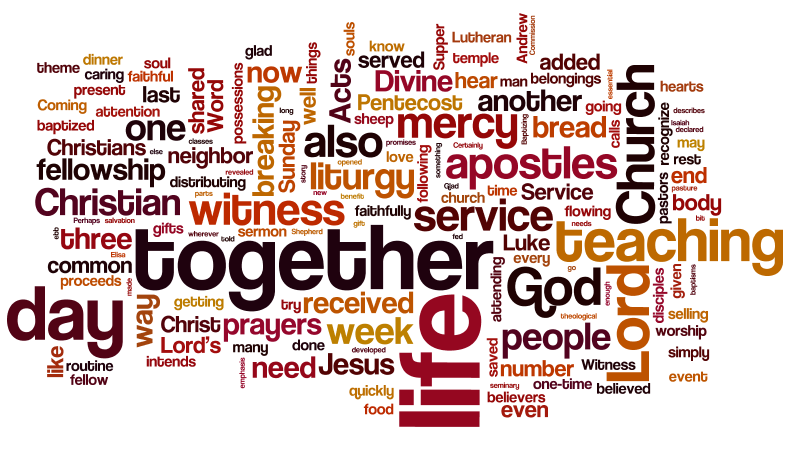 APOSTLES’ TEACHING: that means Biblical study… we wanna see that, we wanna see our Small Groups PRAYING together; we wanna see our Small Groups EATING together, and MEETING together and WORSHIPING together… all kinds of wonderful things that happen in this passage. But let me ask you, “When you read this passage, what jumps out at you the most? What seems like the most radical thing that happens in this passage? 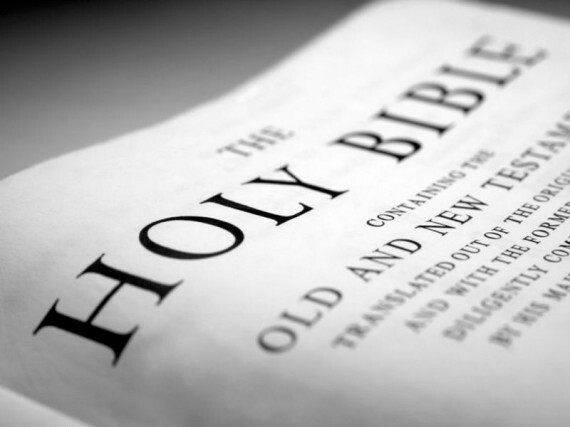 Is the most shocking thing to you that the Early Church STUDIED THE BIBLE TOGETHER? NO… that’s not that shocking to me; I’m glad that they did, but it doesn’t shock me in any way at all. Is the most shocking thing to you the fact that they PRAYED TOGETHER? … not for me at least. Or the fact that they TOOK CARE OF EACH OTHER’S NEEDS… it that the most shocking to you?… that doesn’t surprise me at all; that some MIRACULOUS THINGS HAPPENED AMONG THEM… that doesn’t shock me at all. “Every day they continued to meet together in the temple courts“. That stands out to me as being the most radical, if you will, EVERY DAY THEY CONTINUED TO MEET TOGETHER. Do you understand that you get the picture of the Early Church that THEY REALLY LIKED EACH OTHER… that they really wanted to be around each other. And here, they’re meeting together for Worship every day in the Temple Courts; but that’s not quite a Small Group yet… is it? 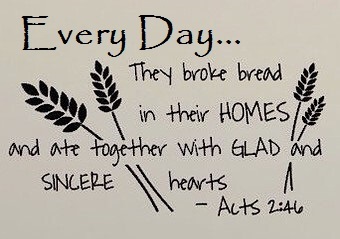 But the next thing that jumps out at me is this part of Scripture where it says this, “THEY BROKE BREAD IN THEIR HOMES AND ATE TOGETHER WITH GLAD AND SINCERE HEARTS”… They broke bread in their homes and ate together with glad and sincere hearts. 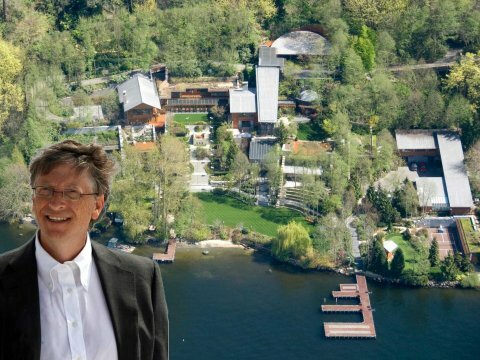 Now some of you might be thinking… “Well, OK… big deal, they broke bread and they met in each others’ homes… back then the church was really small, I mean there was only like 12 Apostles.. right?… so big deal, they got together and they met in a home”. 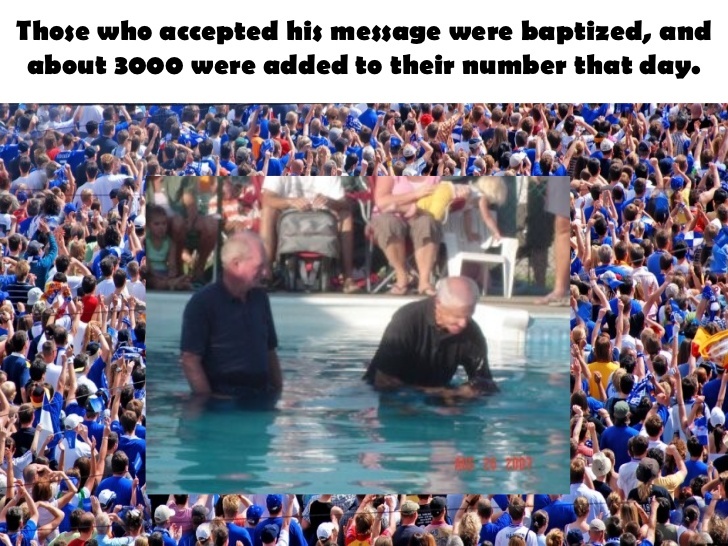 “Those who accepted his message were baptized and about 3000 were added to their number that day”. Orrrr… early in the very beginning of the Early Church they grasped the idea of breaking down into smaller groups and meeting in each other’s homes with glad and sincere hearts. And I think that’s exactly what the Early Church did. They knew that their daily meeting together, even though it was every day… it was WORSHIP, it was in the Temple worshiping God but they knew that God wanted them to have something DEEPER together beyond just that. So the broke down beyond the 3000 into smaller groups of people who ate in each other’s homes–THEY LIKED EACH OTHER… THEY WANTED TO BE AROUND EACH OTHER. Ya know our small group that I referred to earlier… we were part of a small group back in Minnesota. And ah, we met together for several years, and we met in our home on Thursday evenings from 6:30 to 8:00. And I remember the moment when it came time for us to tell the church that we were leaving there because we felt God was calling us here. I began by telling the Session on a Tuesday night and informed them… and we decided together that we should tell the congregation that Sunday. And after that was decided, we discussed the importance of keeping it confidential, and not telling other people; but I asked for permission to tell one other group of people before Sunday. And I’m sure you can guess who it was. We wanted to tell our Small Group separately. Because there was a group of people who me met with in our home for a few years. So it just didn’t feel right, to get up front and to announce to them that we had built a deeper relationship than that. I remember the night we told them… that Thursday night before church we told them… and everyone was crying, it was just an incredibly emotional night. One person from our small group got up and walked out… just couldn’t handle the emotion. And it also happened to be Amanda’s birthday… so… as soon as we kinda wrapped that up I said, “OK.. I have a cake.. Can we sing HAPPY BIRTHDAY?” (LAUGHTER). It was one of the most awkward… I just didn’t know how else to do it… I mean it was her birthday, we had a cake… ya know that was something we did for each other on birthdays.. Ya know.. ahhh. I think that one of the reasons that they wept deeply when we left was because we were reaching a group of people who were either NEW to church… or it had been awhile since they were connected to church. And I think they realized that they had been learning from us… and learning from that relationship. – – – – – – – . But ya know we were also crying as well.. and umm.. I can honestly say that there’s not an aspect of Christian life that couldn’t point to one of those other people in the small group and say, “I learned from them as well.” Amanda and I were learning from them also. And I think deep down inside there was this part of us that was thinking, “What are we going to do without that?” What’s going to happen to our relationship together, our relationship with the family; our relationship with GOD… WITHOUT THAT. We knew the void that we were leaving when we walked away from that and broke away from it. 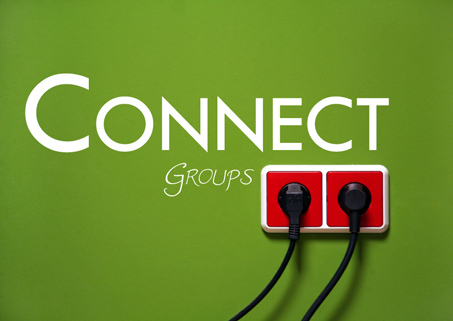 So you can be sure, that as we start this new series here at Kirkmont that we are going to be part of a small group as a family… and it won’t be everyone’s small group; we’ll have our own small group. And we NEED that, and WANT that and DESIRE it; and we hope to host one and be part of the leadership of that group. A church as the pastor called to serve Kirkmont, I URGE YOU TO CONSIDER TRYING OUT AN ENVIRONMENT that will foster “Relationally Rewarding Christ-Centered Friendships”. 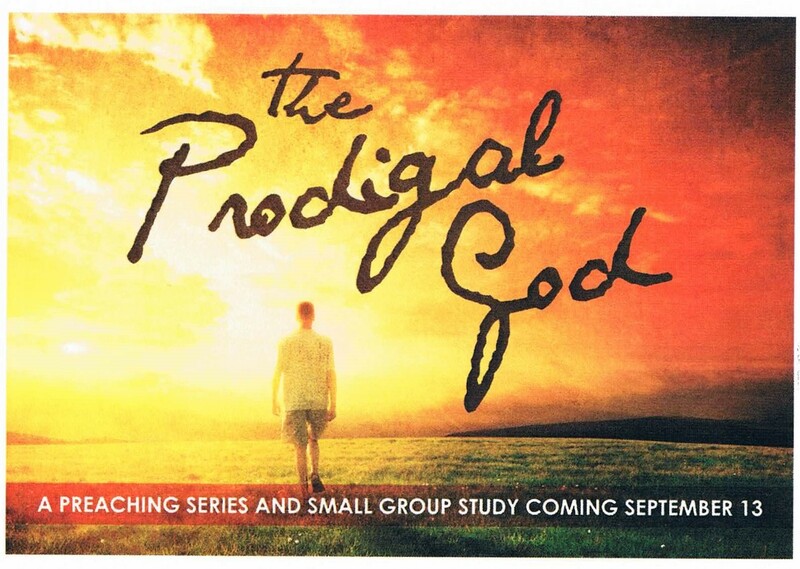 Take a look in your bulletin, you’ll see this INSERT that’s here; this beautiful colored thing and this is introducing the series that we’re going to begin on September 13 called “The Prodigal God“. There’s more information about the series in your bulletin, but this card is a chance for you to respond. On the back of it what I want you to do is consider this: we’re not asking you to commit to “a” small group; we’re not even asking you really to COMMIT to a small group. I want to phrase the question like this: “If the right small group opportunity arises, I would consider joining it”. I would consider trying it out… not for life, just for the 6-week Prodigal God study. I’ll be honest with you… in the interest of transparency, my prayer is that some of the groups that form will continue to meet. Or some of you that join a group will continue to meet after this. If you’re already in a small group, we can’t be clear enough about this. 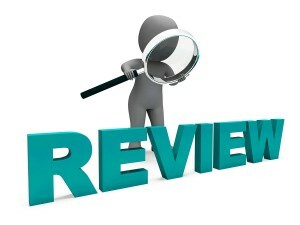 We’re not asking you to fill out the card, you’re already in a group… we’re asking your group to do the study with us… this is for those of you who do not feel like you are in a “relationally rewarding Christ-Centered” weekly environment, where you might be able to do this study through Kirkmont. And so, if that’s you, we’d love to have you take the time to fill this card out. We got a good number of them at the first service; we’d love to have a lot more of them here at this Service because it’s more heavily attended. In our Narthex, there’s a table for just the Prodigal God information… you can take a look at it. There’s two baskets ready to have your card dropped off. Now, what’s going to happen if you fill this card out and drop it off? If when we look and see the need.. this will help us know how many new small groups do we need to form… and when should we try to form them… we obviously aren’t going to be able to accommodate everybody’s individual needs; but we’re going to do our very best. 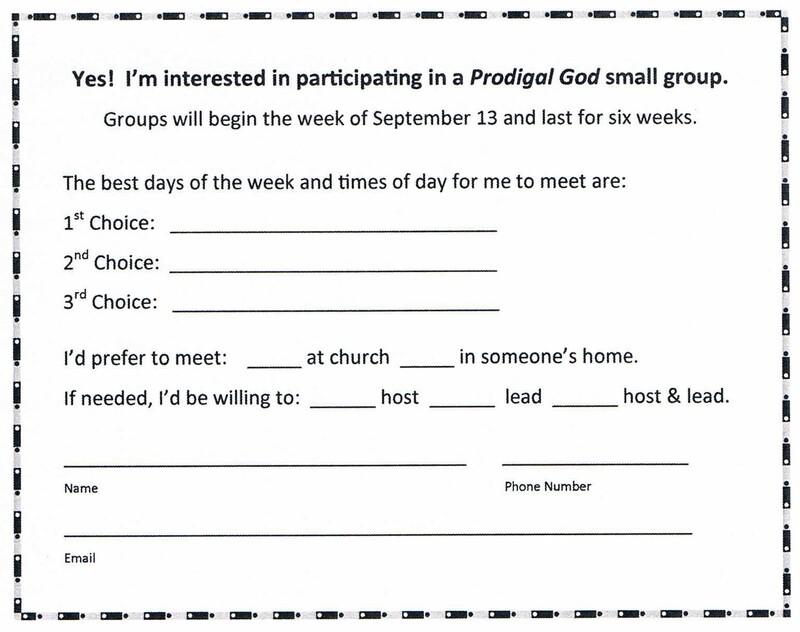 This will help us know what direction to go with those new groups… and if you fill one of these cards out, what will happen is either one of the staff members or one of the small group leaders will contact you directly and invite you to consider attending one of the small groups. You may love the idea after 6 weeks, but you might not have found THAT group to be relationally rewarding.. you could try a different one. This is just to entice you into the concept. Ya know, friends, I don’t want to oversell this, but I think God presents to us certain moments in our life that impact the direction that we go in our relationship with Him… sort of a defining moment. And I think for some people, filling out those cards, getting involved in Christ-Centered relationally rewarding friendships… will be one of those moments they look back and say, “Thank you God for putting that in front of me; thank you for giving me the faith to respond–it was the defining moment in my walk with You”.. and be very happy you took the time to fill out the card. Six weeks, we’d love to have you take the time to fill that out, either right now; if you can’t wait you can do it while the Praise Team leading us in our last song as they come forward… or we’ve got lots of pens at the table; we’d love to have you take the time to fill one out and let us know that there’s something you might be interested in. 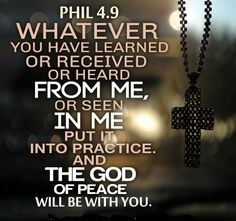 Well, as our Praise Team prepares to lead us, as we respond to God’s Word together will you stand and sing our last song.